YPF provides its members an opportunity to share their knowledge and time by mentoring and volunteering in the local community. YPF is proud to announce its partnership with GenesysWorks, an organization whose mission is "...to enable economically disadvantaged high school students to enter and thrive in the economic mainstream by providing them the knowledge and work experience required to succeed as professionals." 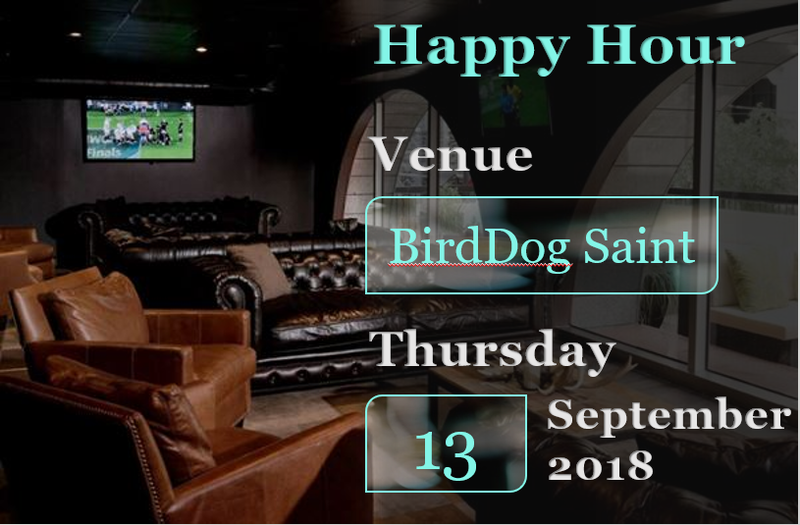 YPF hosts monthly happy hours inside the loop to provide members with the opportunity to enjoy a drink after work and network with colleagues. Since 2009, YPF has hosted a quarterly speaker series, which affords members with the opportunity to learn about choices and experiences that ushered the success of today's business leaders.